A fresh list of links, recipes, reading, and watch-worthy gems for the week ahead. Enjoy! – A few fave asparagus recipes: this, this, this, and these. – Reading: this, this, and this. Let me know if you have a favorite to add to the list – a favorite recent book you’ve read, podcast you’ve listened to, recipe you’ve cooked, etc! This is a wildcard panzanella. And it is very Northern California inspired. I first featured a grilled version of it in Super Natural Cooking after enjoying a quirky sandwich while driving up the California coast to a spot near Anchor Bay. The sandwich was a mix of oven-roasted tomatoes, peanut butter dressing, grilled tofu, and sprouts, all pinned between two slices of multigrain bread. Odd yet completely delicious. I liked it enough to rework it into this twist on panzanella, the much-loved Italian bread salad. This version in Super Natural Cooking is grilled. This version you can make using your oven instead. Just remember, when the weather warms, roll out your grill – toast the bread, and cook the tofu slabs that way. You have some options with the tomatoes. When cherry tomatoes are abundant, and in-season, I love to toss them in a bit of olive oil, and roast them on a sheet pan in a hot oven until browned and blistered. 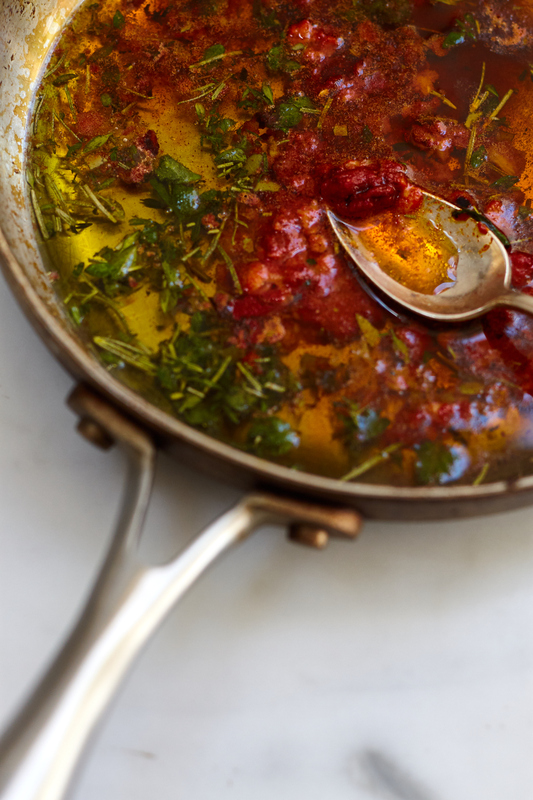 But, you can also use chopped, sun-dried tomatoes, the ones packed in oil are best here. Kind of raisin-y in texture. 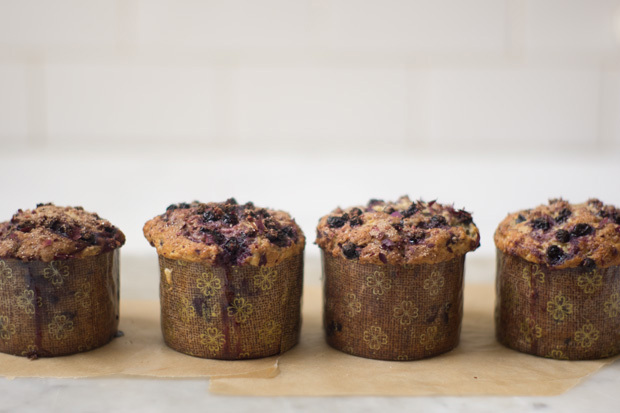 This is a great way to use up day-old bread. It’s even better than using a loaf of fresh because the bread ends up more structured and hearty. The other morning I found myself gushing to this guy about some muffins I baked. Josey is my neighbor (ladies, don’t hate), and he’s super inspiring – fully geeked out on all things flour, seed, and grain. As a side note, when I get him to show me how to make his Dark Mountain Rye Bread, you’ll be the first to know. I see Josey around a lot, and sometimes we chat about what we’re baking. So, there I was, telling him about a batch of muffins I was particularly into, they were just GOOD. Berry-streaked with sugar-sparkled tops, big flavor, buttermilk tender texture, I kept going on and on. On the way home it occurred to me that I should probably write them up. Here goes. 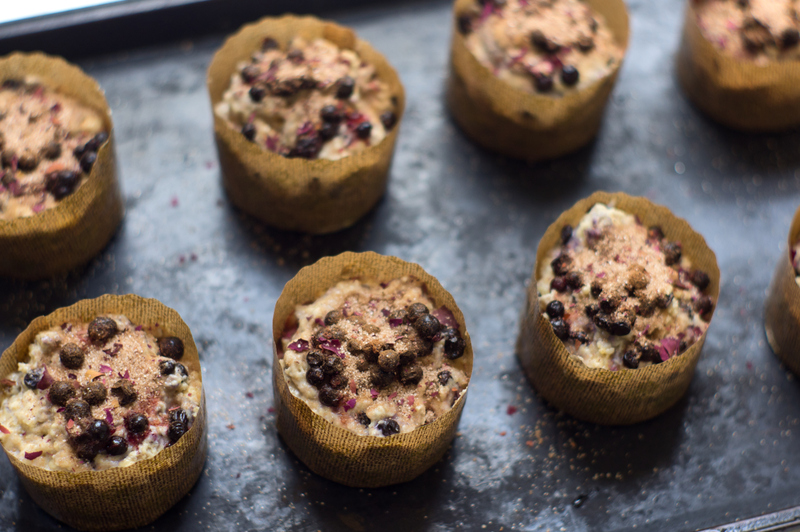 I used whole wheat pastry flour, huckleberries from last summer (frozen), and topped them with crushed rose cinnamon sugar. They’re not overly sweet, and they’re nice and moist from a the buttermilk and a of couple bananas worked into the extra-thick batter. Although, it’s worth noting that after baking the banana flavor didn’t overwhelm the berries. 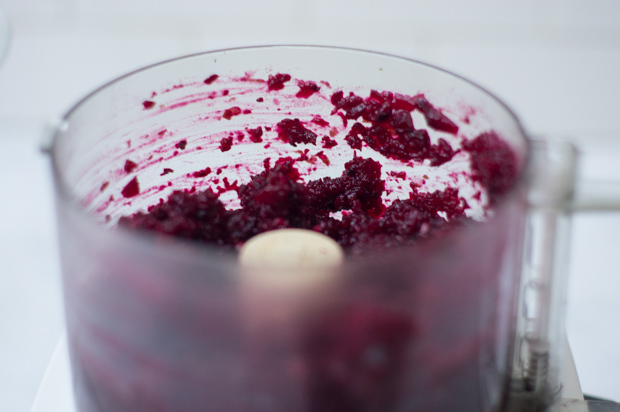 You can use any berries you like, frozen or otherwise. 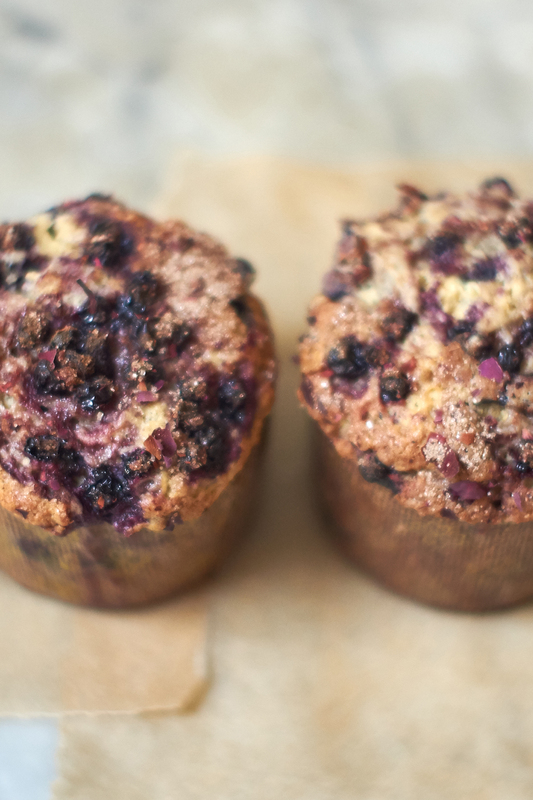 Blueberries are always good, chopped strawberries are also a favorite in muffins. Now, here’s where the magic happens. To make these extra-special, I decided to top them. 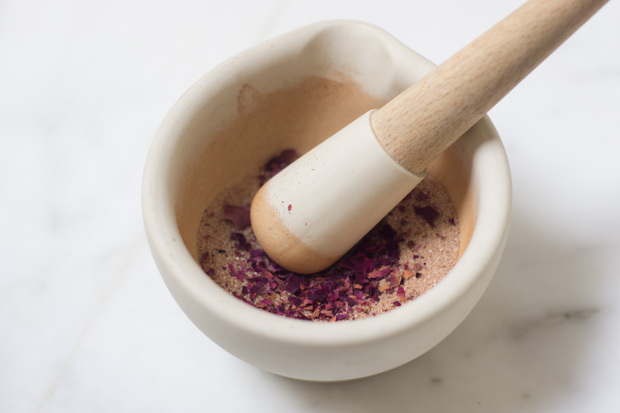 I love the combination of berry and rose, and that’s part of what inspired the rose & spice sugar-dusted tops. The next time around I might even spritz the muffins, in the last few minutes of baking, with rose water (or rose sugar water), or something along those lines, to heighten the floral aspect. Pad thai is nearly always a crowd-pleaser. It’s the sort of food that’s good, even when it’s bad. I mean, everyone loves a noodle-based stir-fry. Also, all the gluten-free people can get on board, because, rice noodles. 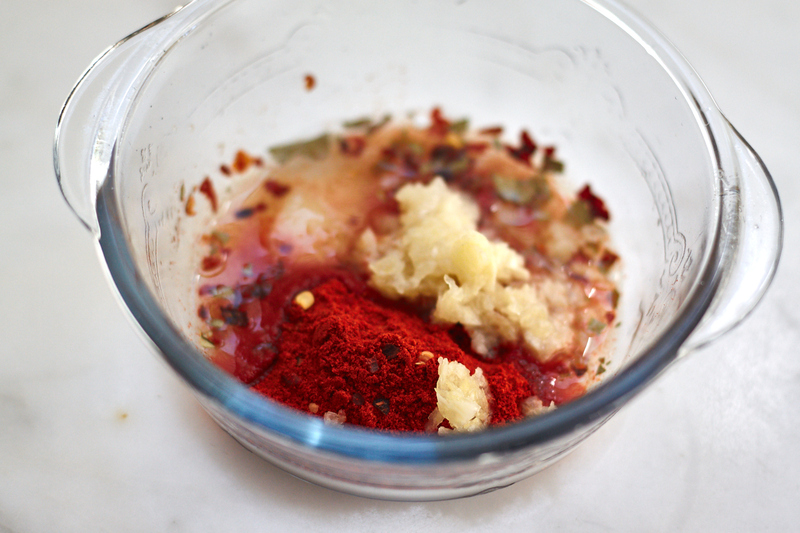 Today’s pad thai recipe is the riff I’ve been making lately – combining a Thai heart and a California spirit. Hot water is traditionally used to soften the rice noodles. I boost that water with lots of turmeric and the noodles drink it up until they glow a hot yellow. Also, this typically ends up being a one-dish meal for us, and I can’t help but add a significant green component. Enter broccolini. Like any other stir fry, you want to have all your ingredients prepped, and your noodles soaked before you fire up the burner. Once you start cooking, things go down fast. For this recipe I have you cook the broccolini first, remove it from the pan, and then proceed with the recipe. One pan meal. The other wild card here is in relation to the bean sprouts. Sometimes, none of the stores within walking distance of my house have them, or they are sad looking. 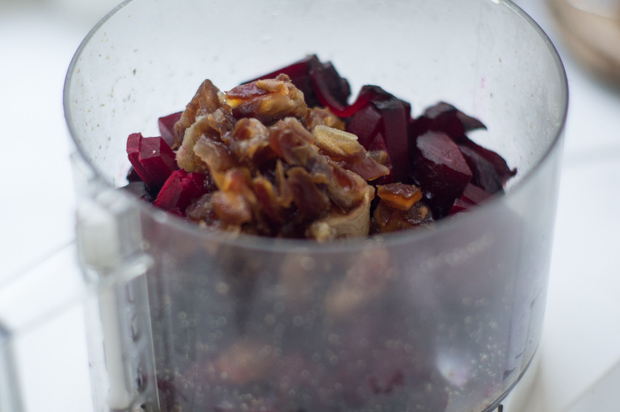 I substitute dice celery, which I actually love – lots of crunch and flavor! Hope you enjoy! 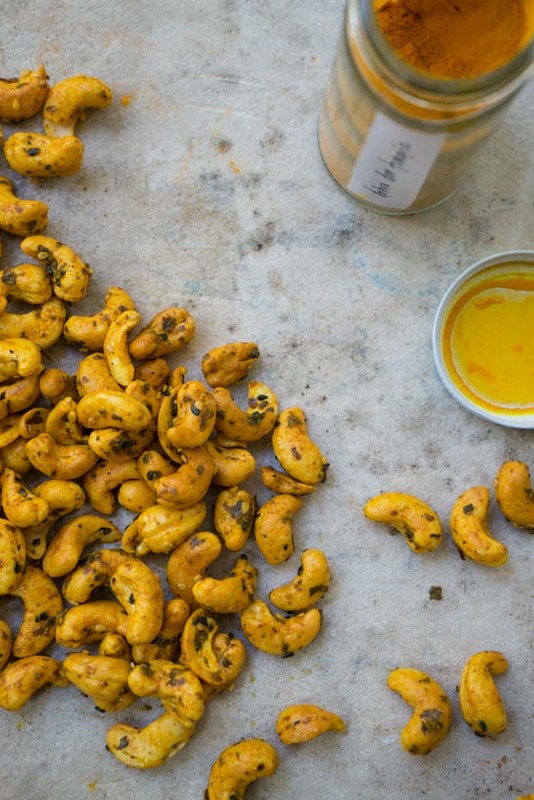 For you turmeric lovers, you can also browse these turmeric recipes. This pad thai recipe is one of my favorite ways to incorporate the super spice, but you’ll find lots of other ideas as well. Enjoy! 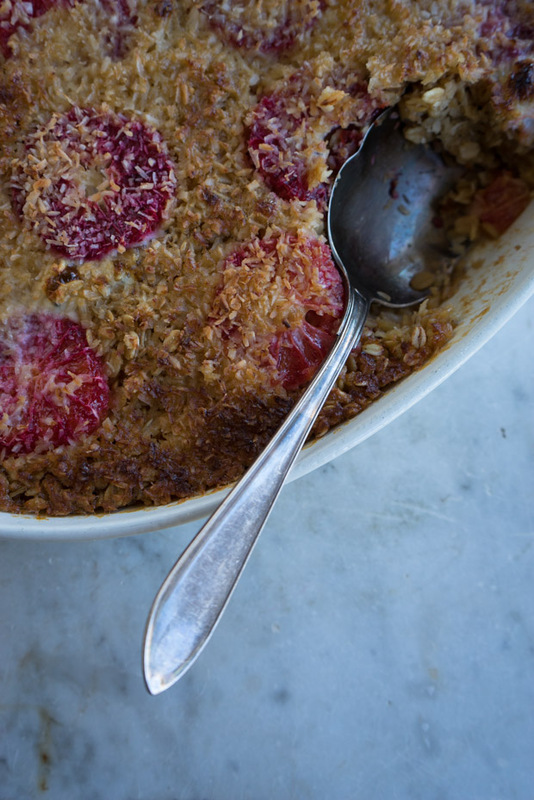 Baked oatmeal is one of my signature breakfast and brunch moves, for all the typical reasons. Make ahead, check. Adaptable, check. Many five year olds love it, and most forty year olds too. Check, check. There are versions of it in my last two books, and I’m constantly riffing on the general concept based on what is in season, and what I have on hand. This version is extra special – banana, coconut, vanilla, coconut milk, and some winter citrus, all baked into fragrant, golden-topped magic. The concept couldn’t be simpler. In fact, I suspect many of you have everything you need on hand right now. 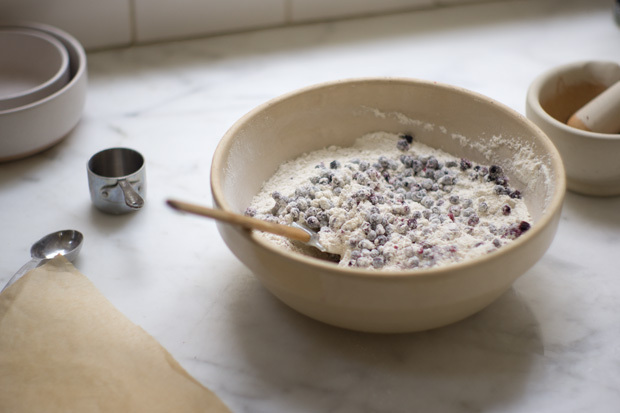 Butter your baking dish, layer of fruit, top with dry ingredients, finish with wet ingredients. Bake. The secret wink I included in this version is a final drizzle of warm coconut milk accented with a splash of rose water. 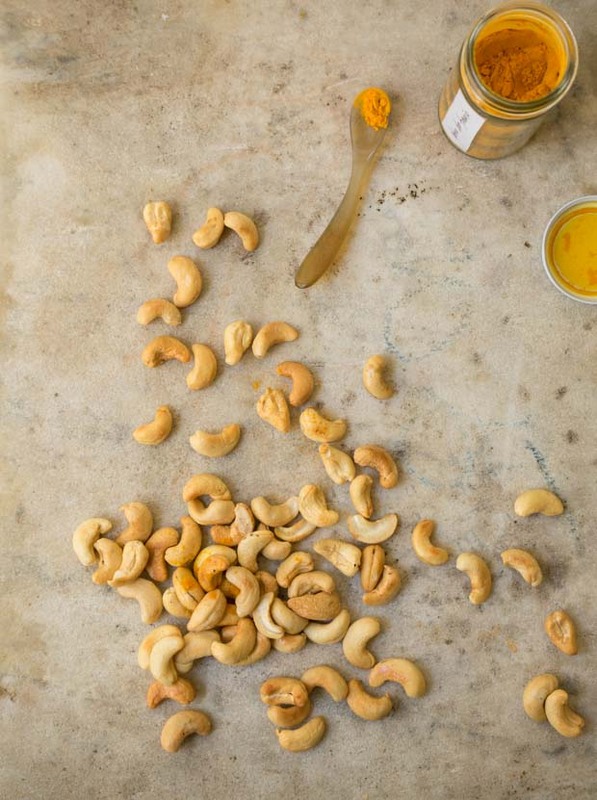 That said, you can absolutely play around with different flavors and variations – think citrus zests, or extract, or drizzles of infused oils. 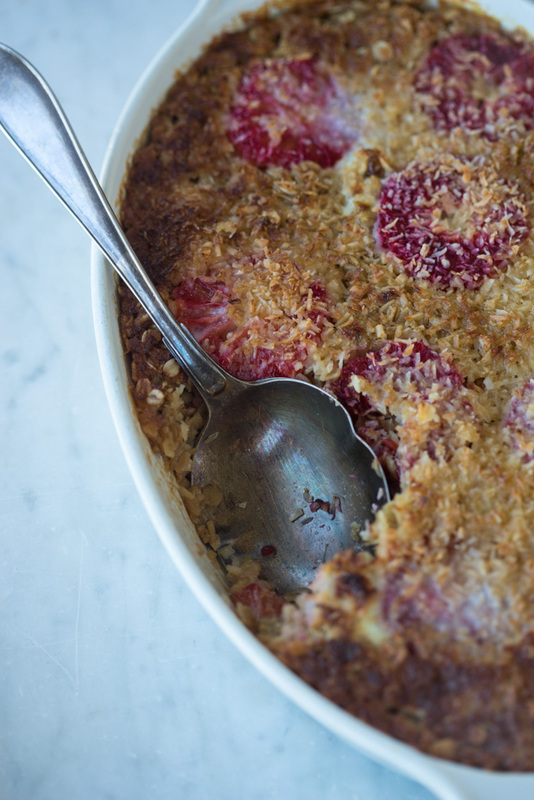 All in all baked oatmeal is nearly impossible to mess up. Let’s do nachos today. I know the title says vegan nachos, but whether you’re vegan or not, when you need a nacho fix, this is how you should roll. At least once. Just to see if you like them. I mean, nachos are always a crowd pleaser, and this is no exception, I promise. Chances are, you won’t even miss the classic cheese bomb version. 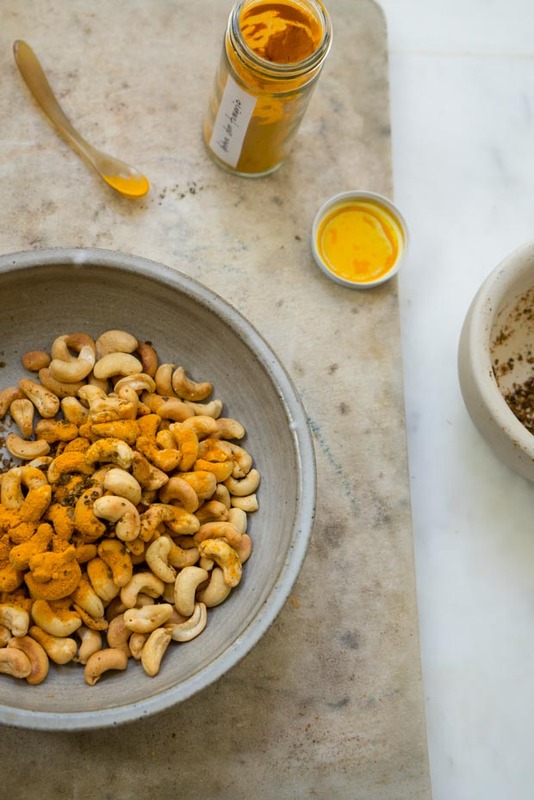 On the flip side, your body will thank you because the “cheese” in this version is non-dairy, vegan, packed with beneficial spices, cashews, garlic, and grated sweet potatoes, and lasts up to a week refrigerated. Sweet potato nacho cheese is a thing for good reason, it behaves a lot like a classic nacho cheese, it’s the right color even, but(!) 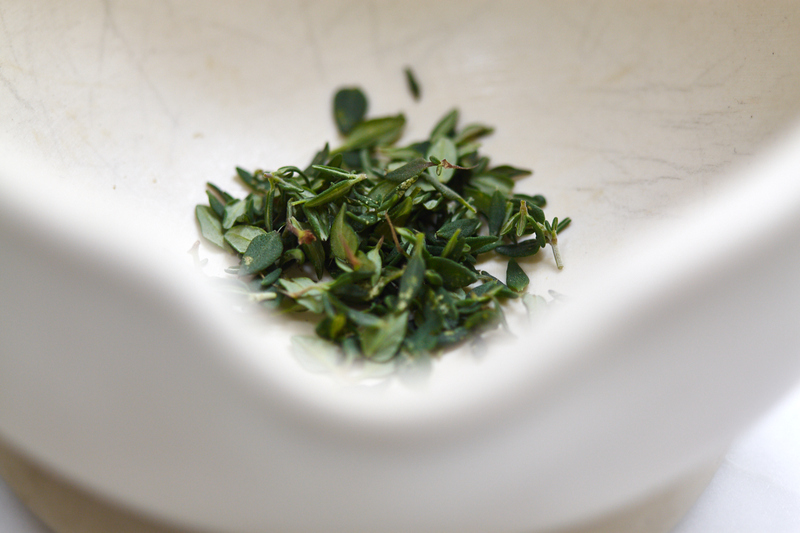 it’s arguably more delicious, and made from natural ingredients. 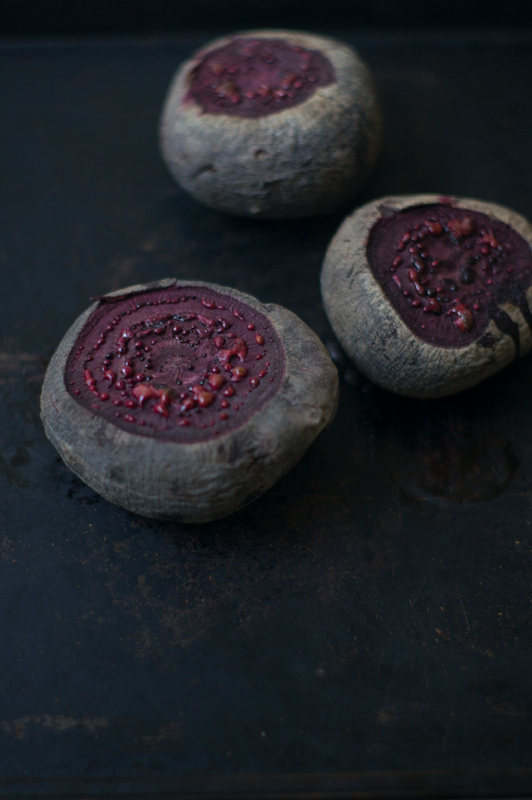 I incorporate a bunch of short-cuts in my version to speed things along, like grating the sweet potato. Also, if you make the sauce a day or two ahead of time, you can have a pan of nachos ready to go in a flash. Ready? Let’s do this. If you’re trying to make a meal out of the nachos, a good approach is to pile them high with an added sheet pan of simple, roasted vegetables. Broccoli and cheese is a classic combo (that even a lot of kids like), so I tend to go that route, but experiment! Roast a pan of vegetables while you’re making the cheese. Easy. Is it me, or are baked tortilla chips increasingly hard to find? I look for baked chips (and sometimes fail). And/or ones with added heirloom corn, added quinoa, maca, etc. I also look for lightly-salted (some are SO salty!). Any extra cheese is also tops as a sandwich spread, crudité dip, or keep it on hand anytime you’re grilling or roasting. Bake and serve your nachos on the same plate (or pan). I use an oven-proof platter here. A baking sheet or sheet pan also works. It makes it simple to go from oven to table. Pile as many chips as you like on your platter/pan, top with beans, top with cheesy dollops, and bake for a few minutes. Don’t worry that they don’t look particularly nice, everything changes when you add your finishing toppings! No need to dirty another plate. Hang in there with me on this one. It’s a study in efficiency, and with some faith, it all comes together in the end. In short, poach a whole head of cauliflower in an olive-oil dappled, chile-spiked, beer-based broth, then wedge it & roast it until golden-crusted and butter tender. 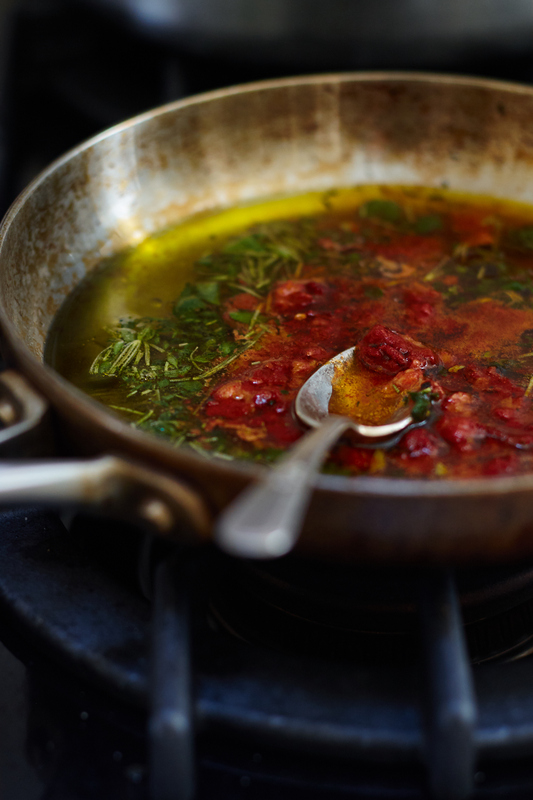 At the last minute, use that same broth to cook your favorite pasta. 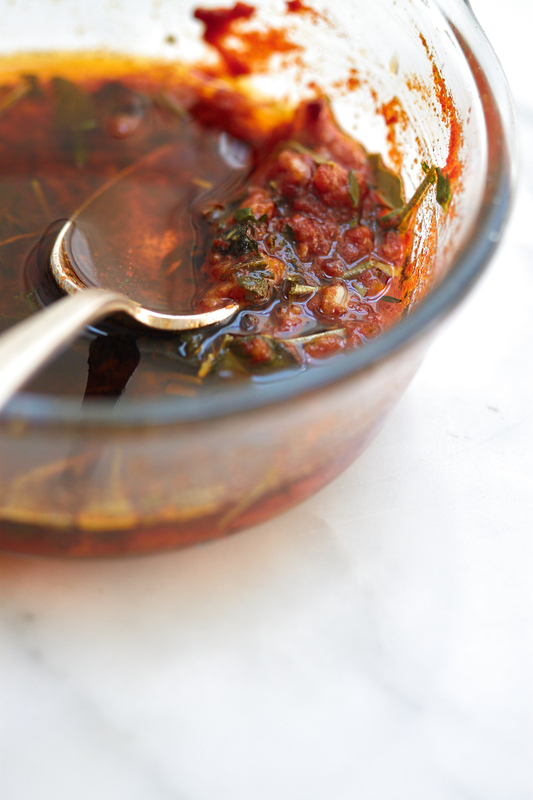 Serve it all up in a bowl with a shower of fresh herbs. PRO TIP: Only add as much pasta as you’ll eat to the broth. It’s not great for leftovers. Use whatever pasta you like – I used a whole wheat fusilli here, but you could use penne, or one of the alternative grain or legume pastas. I started working on this recipe just before leaving San Francisco. 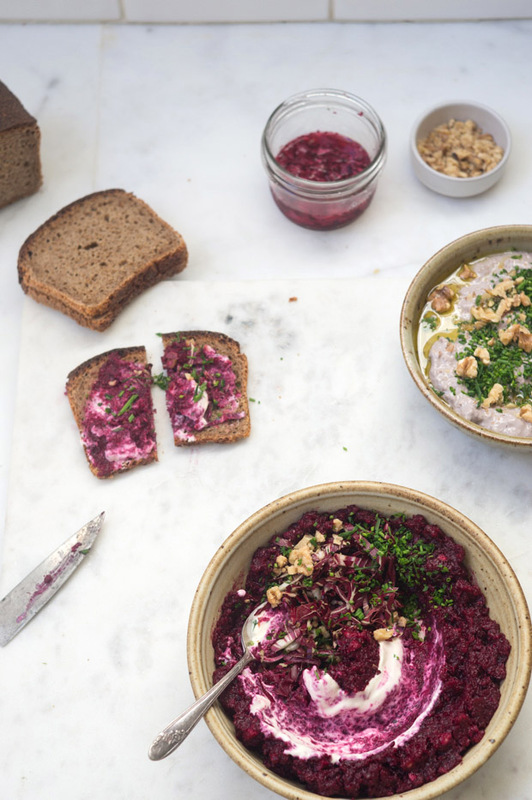 It’s the perfect hearty bowl for cold nights, wintery weather, or summer in SF. A squeeze of lemon brightens everything up.